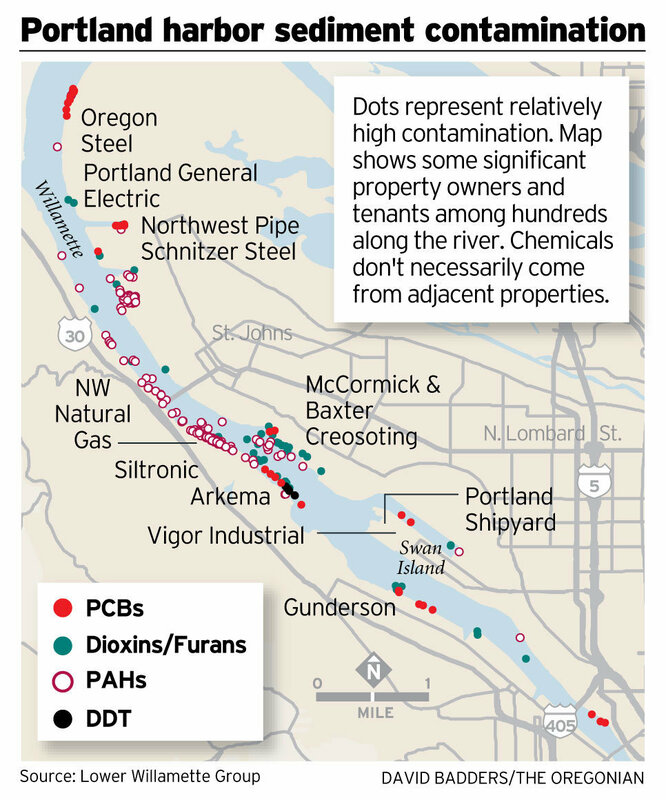 Comment today on the United States Environmental Protection Agency’s (EPA) Proposed Plan for the Portland Harbor Superfund Site along the Willamette River! of Portland Harbor is a bad deal for the public. EPA’s cleanup proposal tackles just 8% of a site area that is 100% toxic. A more aggressive plan is needed to prevent even more harm to human health and the environment. The EPA is taking comments now through August 8, 2016. Comments on the Proposed Plan may be submitted to the EPA in a variety of ways. Want a quick overview - with pictures? Check out this story from OPB. Diving Deep? Read the full proposed plan and supporting documents, and find more details about how to comment at the EPA website. Learn more about community perspectives at the Portland Harbor Community Advisory Group website.